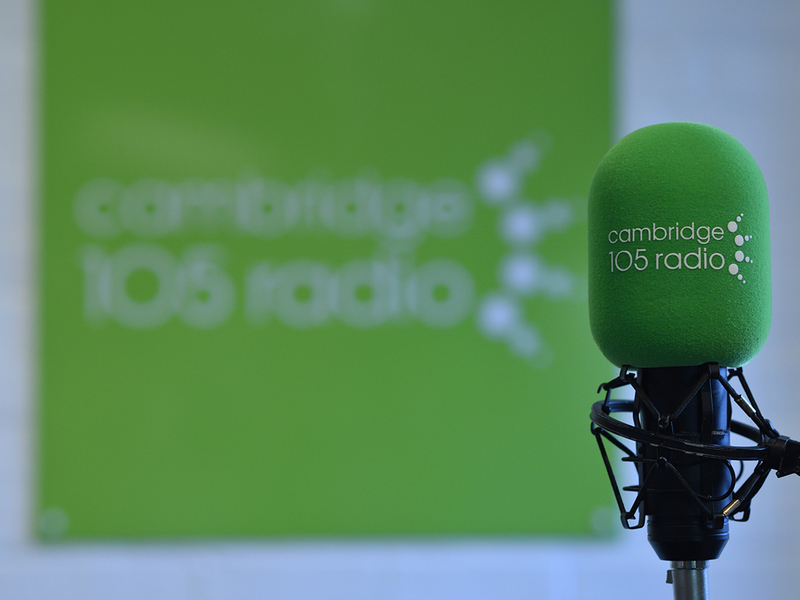 Cambridge 105’s Science Show is a fortnightly look at science news in and around Cambridge. In this week’s programme, Nicola Terry discovers the world’s oldest and largest environmental organisation has a base on our doorstep in Cambridge. Nicola speaks with the IUCN’s Rebecca Miller about her work at the ‘International Union for Conservation of Nature’ in Huntingdon Road. Find the “IUCN Red list” of threatened species at www.iucnredlist.org. With water shortages and hosepipe bans in the news, Nicola talks to plant scientist Helen Holmes about the importance of water and how plants respond to a lack of water. Helen is based at the University of Cambridge Department of Science and works on projects with Rothamstead Research in Hertfordshire. Roger Frost finds Dr. Justin Allwood and David Leal-Ayala from Cambridge University making news with an invention that can ‘un-print’ the toner from printed office paper. It is suggested that the process could save much of the energy normally spent on recycling paper.